Media and influencers gathered to hear Paula’s Choice founder Paula Begoun talk all about truth in beauty. 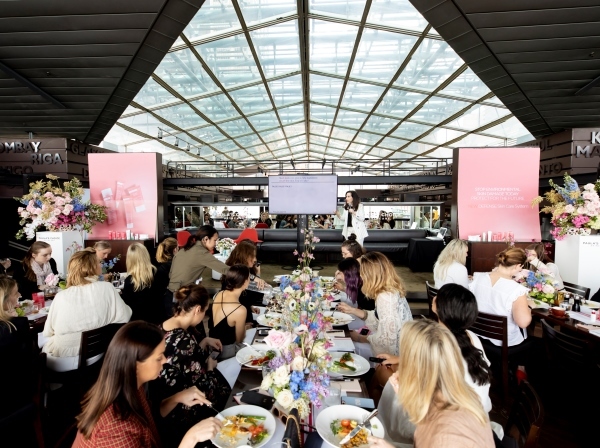 Paula, the author of 21 beauty books that have sold more than 2.7 million copies worldwide, debunked a number of beauty myths over breakfast at Cafe Sydney, and educated guests about her new Defense range. 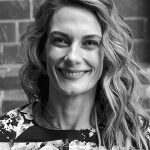 Some key skincare points Paula stressed included buying products suited to your skin type, regardless of age, and not being afraid to utilise a combination of active ingredients including vitamin C, niacinamide, azelaic acid, hyaluronic acid, AHAs, BHAs and retinol. Paula Begoun at Cafe Sydney. The age-defying 65-year-old, who is a huge fan of retinol, said SPF was a skincare essential, and using it rigorously did not result in a vitamin D deficiency. Paula said applying an SPF 30 or greater and being sun smart 365 days a year was the first step to having and keeping your skin looking healthy, young, and flawless. She also shared her dismay at the rise in popularity of sheet masks, which she said were no more beneficial than a good serum, and highlighted the health risks associated with pollution and blue light from our computer screens and mobile devices, especially as millennials check their smartphones 157 times per day. Paula stressed price didn’t tell you anything about the quality of the product. Following the presentation, Paula held an intimate Q and A session. Each guest was given a goody bag containing the new Defense range to try including the Essential Glow Moisturizer SPF 15, Antioxidant Pore Purifier and Nightly Reconditioning Moisturizer.